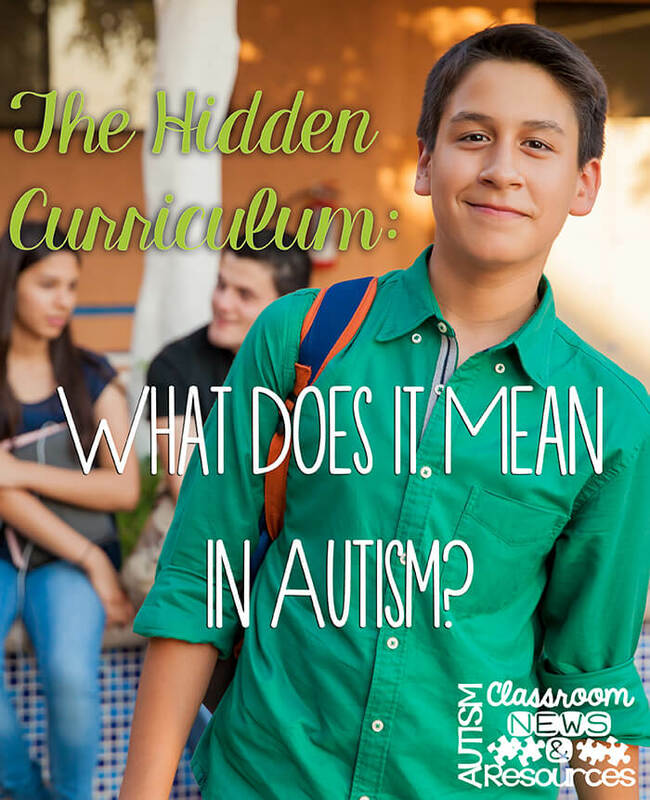 The Hidden Curriculum: What Does it Mean in Autism? Have you heard of the hidden curriculum? Have you ever been in a social situation in which you just weren’t quite sure of the accepted dress or behavior? Chances are good that you called a friend to find out what to wear. When you got there, you hung back for a bit to see how people were interacting. Was it a formal gathering or very casual? 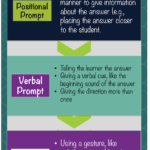 By using those strategies, you found a way to uncover the hidden curriculum. Now imagine if that type of uncertainty occurred in every interaction throughout your day. Or that you didn’t even realize there might be social signs that you are missing. 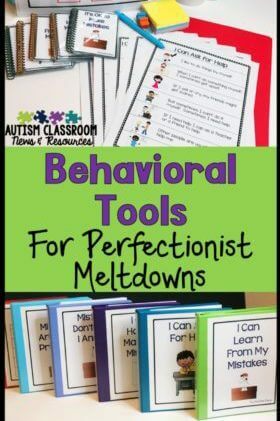 Chances are good that your students with autism, as well as other disabilities or special needs, are in that situation. The hidden curricuum is the unwritten rules and expectations of situations. The hidden curriculum is a term that is used in many ways. Essentially it’s the unwritten rules or motives of an organization or situation. It’s used to describe the culture of organizations (in relation to their mission). Rick Lavoie used it to describe the unwritten social context of schools that individuals with learning disabilities, and other disabilities, miss out on because they don’t pick up on it. Brenda Smith Myles frequently talks about it as the social guidelines that “everyone” knows but no one is directly taught. It involves observational learning where you pick up on what’s accepted and what’s not by watching facial expressions. So it’s not at all surprising that students with autism struggle with this as these types of social skills are typically ones they struggle with. Essentially the hidden curriculum is everything you learned that you were never directly taught. It consists of the unwritten rules and expectations that you intuited from your environment, rather than being directly taught about them. The first time (not that you have) you get pulled over by a policeman for speeding. Did you know not to get out of your car? Did you know that when he took your driver’s license back to his car to check it that the interaction was not over and you should wait for him to bring it back? If you knew those things, how did you know them? Did your parents ever sit you down and say, “Now Chris, when you get pulled over for speeding on the road, remember not to get out of the car and always be respectful of the policeman even if he is wrong. And don’t leave until after he brings back the ticket and your license.” Now, I don’t know about you, but any conversation I had with my parents about speeding kind of went like this: “Don’t speed!” End of discussion. I got lucky when I did get pulled over because I had someone driving with me whose brother had gotten LOTS of speeding tickets so she knew the drill well. Which was good, because I don’t think this highway patrolman would have been happy had I gotten out of the car (before she stopped me!). This might seem like a minor thing to us and if we messed it up we could explain. 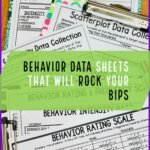 However, imagine what this would mean for many of our students who wouldn’t be able to figure out how to behave and whose behavior might seem unusual to others. If we messed up we can explain and apologize. We would figure it out by looking at the facial expressions, body language and other nonverbal social cues. If our students struggle with this, as most of them do, those avenues of figuring out a problem are not always available to them–particularly if they are under stress. So the hidden curriculum has an impact on our students’ social interactions, but it also can have a huge impact on their ability to manage in the classroom, the ability to get and maintain a job, and their ability to interact with our communities. Consequently, the hidden curriculum becomes something that is very important for us to teach and it needs to be taught explicitly. 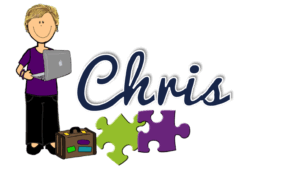 Over the next few posts, I’ll explore ways that we can do teach both items on the hidden curriculum as well as strategies to help students “read” it for themselves. 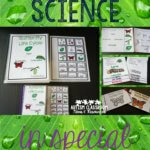 One simple way to teach the hidden curriculum is to teach a hidden curriculum item each day to students. This might be a calendar or a saying that is introduced and discussed each day to talk about how to behave and what you would do in certain situations. In the next couple of weeks, I will share an item from the hidden curriculum each day on my Facebook and Instagram accounts. Watch for them to get a better idea of what it might contain. In my next posts, I will focus on how the hidden curriculum impacts each area. After that, since teaching an item every single day is one way but maybe not the most efficient, I’ll focus on strategies we can use to help students figure it out on their own and to lessen its impact on their performance in school, in the community and on the job. If you want to know more about the hidden curriculum there are some books linked with affiliate links below. *Affiliate links just mean that I get a small commission if you purchase them but I wouldn’t recommend them if I didn’t think they were useful. I would love a copy of a Hidden Curriculum of the day! Michelle there is an app that does that, but stay tuned to my social media and I will have one each day.